The American Dental Association (ADA) recommends that children should be seen by a dentist six months after the first tooth erupts, but no later than the child’s first birthday. This is how important dentistry for children is. The American Academy of Pediatric Dentistry (AAPD) also recommends that children should specifically see a pediatric dentist, one who specializes in dentistry for children. The difference between a pediatric dentist and a family dentist is similar to a pediatrician and a family doctor. Pediatric dentists have 2-3 years of specialty training that qualifies them to treat children only. They are trained and equipped to care for infants, children through adolescence, and those with special needs. Getting your child started early with good oral hygiene and a regular checkup with their pediatric dentist is important for your child’s dental health and overall health. For parents who live in or work near Le Sueur, we at Le Sueur Dental make your child’s first dental experience pleasant by putting big smiles on little faces. Traditional guidelines recommended that the first dental appointment occur around three years of age. What we have learned is that during this time oral health can be compromised by poor oral hygiene or improper feeding habits. The American Board of Pediatric Dentistry recommends that children have their first visit by age 1 or 6 months after the first tooth has erupted. Many parents in have anxiety about the first dental check-up with dentist for children. At Le Sueur Dental, we treat children all day and pride ourselves on making it as smooth and fun a process as possible. The appointment usually starts with the dentist and assistant talking to you about your oral hygiene and nutritional routines at home. Our goal is to help provide you with the tools and information to help keep your child cavity-free. 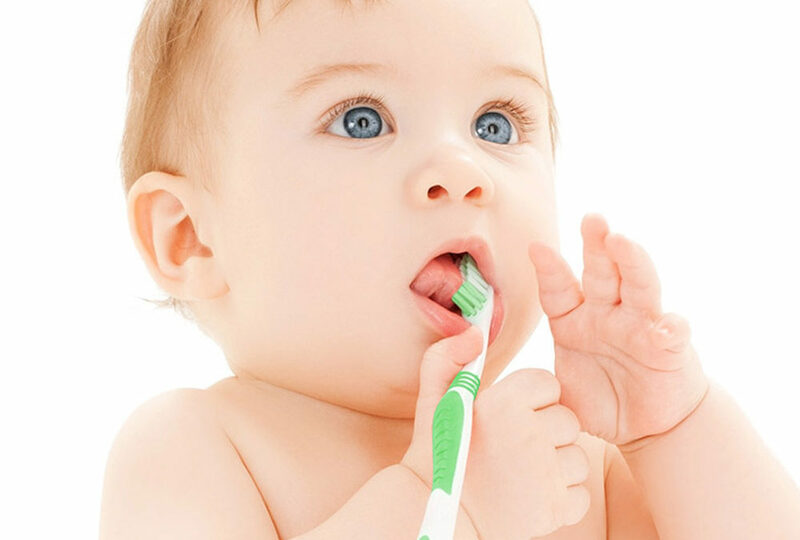 We will show your child all of our tools that we will use and depending on their age and level of cooperation, we will clean and examine their teeth. To help strengthen the enamel of your child’s teeth, a fluoride varnish will be placed. Sometimes, it can be helpful to talk to your child about their upcoming dental appointment the week before. Practice with them in front of the mirror opening their mouth while you count their teeth. Children don’t have the necessary psychomotor skills to brush effectively until they are 7 years old. If a child can’t mop the floor without missing any spots then they are not ready to brush effectively. Flossing effectively occurs around 9 years of age. So twice a day spend time helping your child brush and floss. Fluoridation of public water sources is one of the most cost-effective public health measures of the 21st century. Ingested FI- is incorporated into the dentin and enamel of unerupted teeth, making them more resistant to acid demineralization. Any “ADA approved” toothpaste containing fluoride is fine. The concentration of fluoride in these toothpastes is generally 1000 parts per million. Although these toothpastes are great for teeth please keep them out of the reach of small children and put the toothpaste on the child’s teeth. What Does a Routine Dental Checkup Include?